Our laboratory is equipped with the latest technology available on the market and is fully automated for results that are highly accurate. 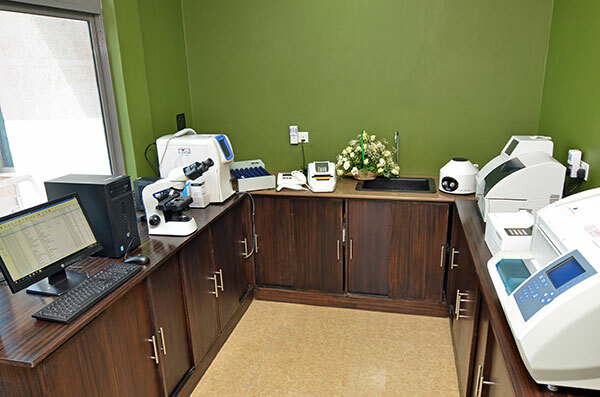 The laboratory has the capacity, with full range of equipment, for clinical diagnosis and even for research purposes. The lab carries out all standard and specialized tests.